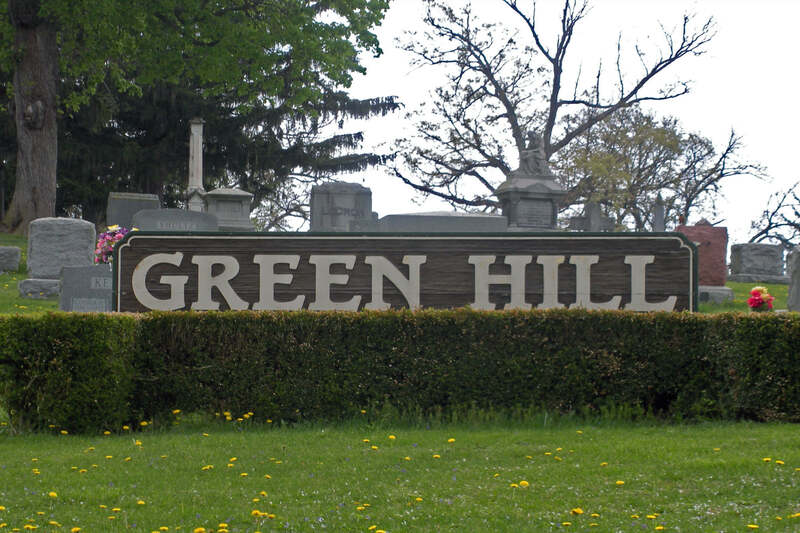 Please contact the Superintendent if you have any questions regarding lot sales, current prices, or any other services offered by Green Hill Cemetery. Dawn to dusk 365 days a year. Helping your family to find peace.